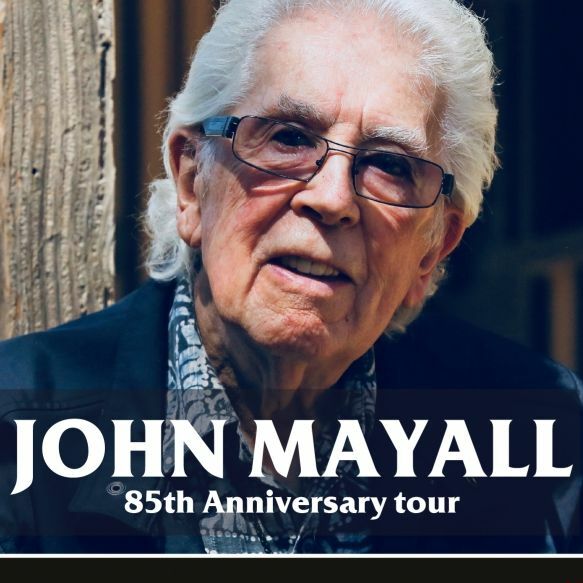 The 27th of March, the world-class singer John Mayall is performing at the Politeama Genovese theater with a special tour called "85th Anniversary Tour" to celebrate his 85 years old. The blues artist will propose his new album "Nobody Told me" together with Carolyn Wonder on the guitar and Gred Rzab and Jay Davenport on the rhythm section. The show will start at 9pm.